A group led by Japanese technology conglomerate Softbank has acquired a major stake in Uber, potentially tamping down internal warfare at the troubled ride-hailing company and strengthening the hand of CEO Dara Khosrowshahi as he seeks to move it past the firestorm that has consumed it for the past year. In a tender offer that expired Thursday afternoon, SoftBank acquired a 15 percent stake in Uber while the remaining members got about 3 percent, according to a person familiar with the situation who was not authorized to publicly discuss details. Under the deal, the SoftBank group will also buy about $1 billion worth of new Uber stock. 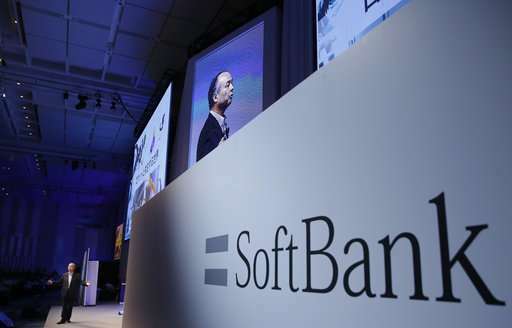 SoftBank said it expects to close the overall investment in January. Uber has been plagued by a growing string of scandals over the past year, including allegations of sexual misconduct and charges that it deployed an espionage team to plunder trade secrets from its rivals. It's also facing off with regulators in London over its right to operate there, dealing with the fallout from a major hack of driver and passenger information that it paid a hefty ransom to conceal, and is battling Google spinoff Waymo in a lawsuit accusing it of trade-secret theft. Uber denies engaging in trade-secret theft. The SoftBank deal clears the way for Uber, among the most valuable tech firms in the world, to sell stock to the public. Under the deal, a possible initial public offering could take place before the end of 2019. Last month, Benchmark Capital, Menlo Ventures and other early Uber investors had confirmed their intent to sell shares in the company. It also curtails the influence of former CEO Travis Kalanick, an Uber co-founder, who was pushed out in June but retained control of 3 of Uber's 11 board seats. Benchmark, in fact, sued the former CEO in August, accusing him of trying to pack the board with his allies and plotting to return as CEO. 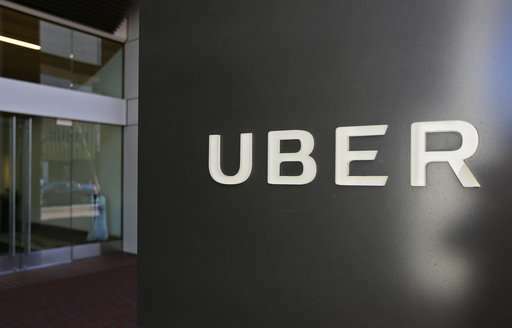 "We have tremendous confidence in Uber's leadership and employees and are excited to support Uber as it continues to reinvent how people and goods are transported around the world," SoftBank Investment Advisers CEO Rajeev Misra said in a statement. Uber said in a statement that the overall transaction would "support our technology investments, fuel our growth, and strengthen our corporate governance." Self driving automobiles and cheaper car insurance might make for good parallel markets.